Around 45 people have been evacuated from their homes due to a blaze in Old Trafford which started in the early hours of this morning. Emergency services were called to the commercial fire on Darnley Street just before 5am which took place behind the Tesco Express on Upper Chorlton Road. Two gas cylinders were found inside the property and firefighters are working to keep these cool while the fire is doused. Roads have been closed between Kings Road and Moss Lane West which could cause traffic disruption in the Trafford and Whalley Range areas. The fire was brought under control late this morning and crews are expected to remain at the scene until late this evening. 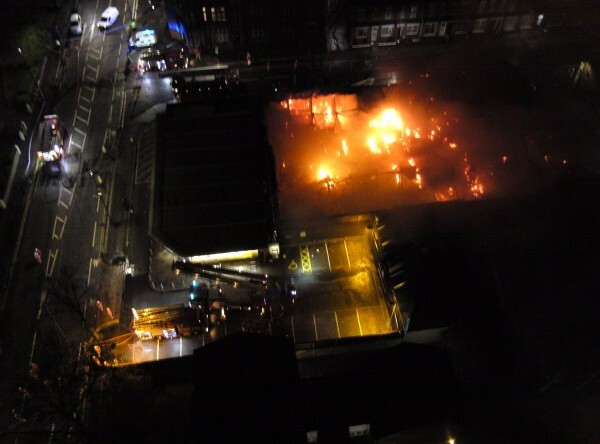 Greater Manchester Fire and Rescue Service praised the fast response of their crew on Twitter, saying, "The fact the fire is now under control and surrounded is a credit to the great work of our crews." It is not yet known how the fire was started, but it is not being treated as suspicious. No casualties have been reported so far. 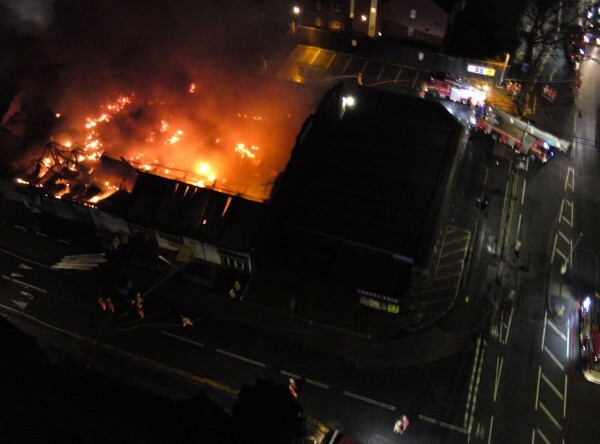 The fire services are releasing updates as more information becomes available.